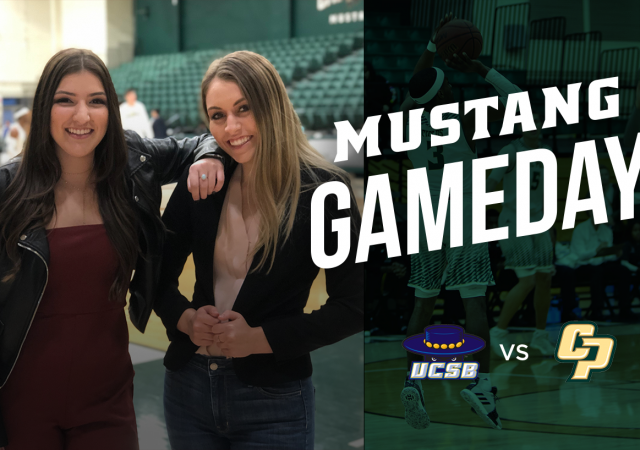 Mustang Gameday anchors Sydney Brandt and Sydney Finkel have all the pregame coverage for the final home game of the men’s basketball season. Poly Playbook anchors Francisco Martinez and Lauren Kozicki recap the best plays, games and moments from fall sports this year. 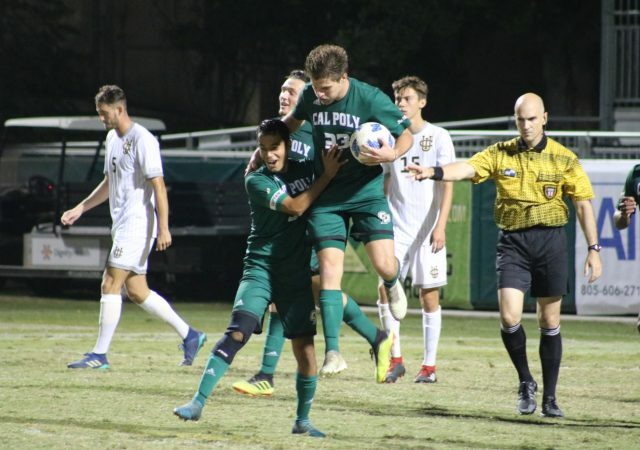 Cal Poly Women’s Soccer ended their season with a 1-1 draw against Blue-Green rival UC Santa Barbara inside Alex G. Spanos Stadium on Oct. 28. 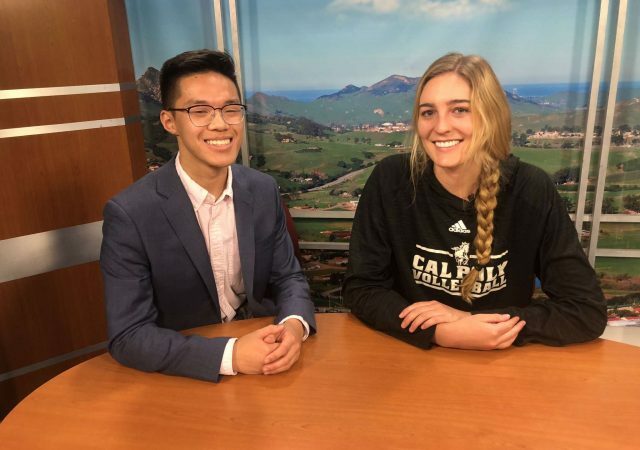 Poly Playbook anchor Brian Truong has all the Cal Poly sport updates and is joined on the desk by Torrey Van Winden from the Cal Poly volleyball team. 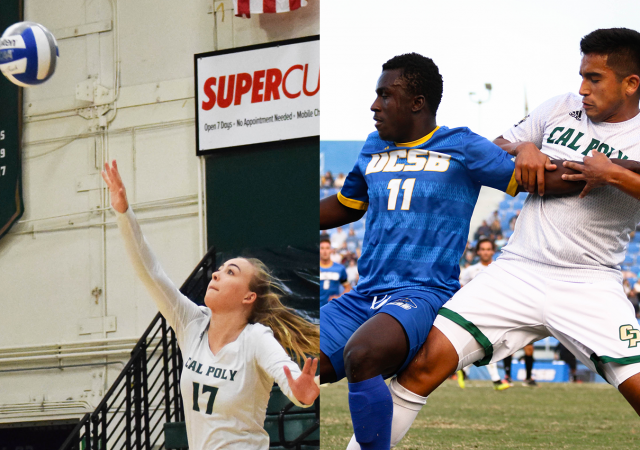 Poly Playbook anchor Maya MacGregor has all the Cal Poly sports updates for this week. 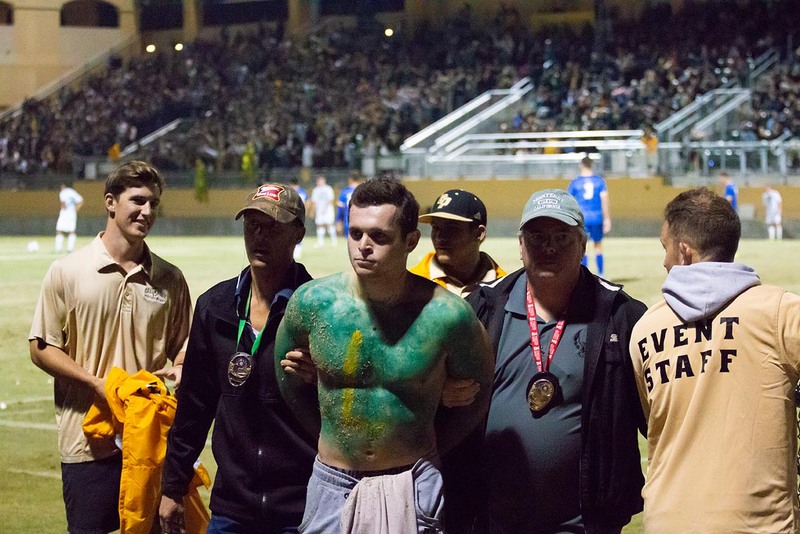 Cal Poly’s sell-out crowds set the stage for an electric atmosphere inside the university’s arenas. 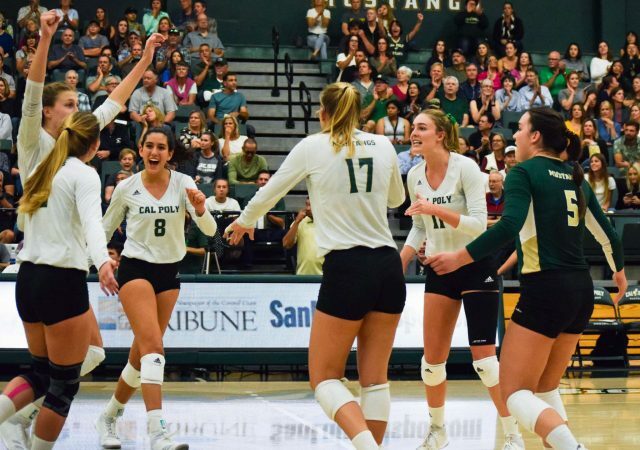 The No.12 Cal Poly volleyball team improved their record to 17-1 overall and 7-0 in conference play with a sweep over UC Santa Barbara. This does not include an estimated 30 to 50 fans that were removed from the venue by event staff. 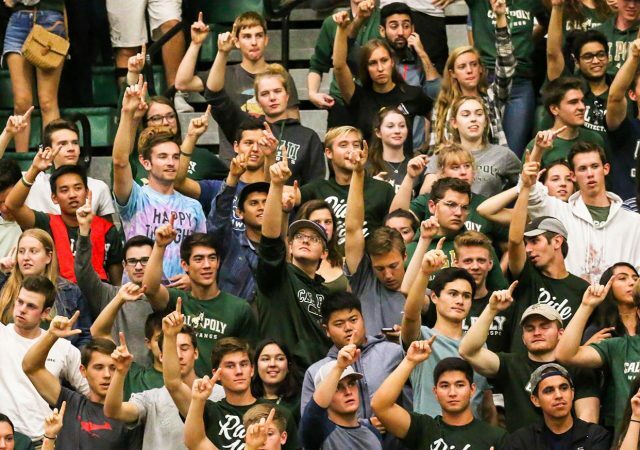 Poly Playbook anchor Lauren Kozicki has all the highlights, updates and action from Cal Poly athletics this week. 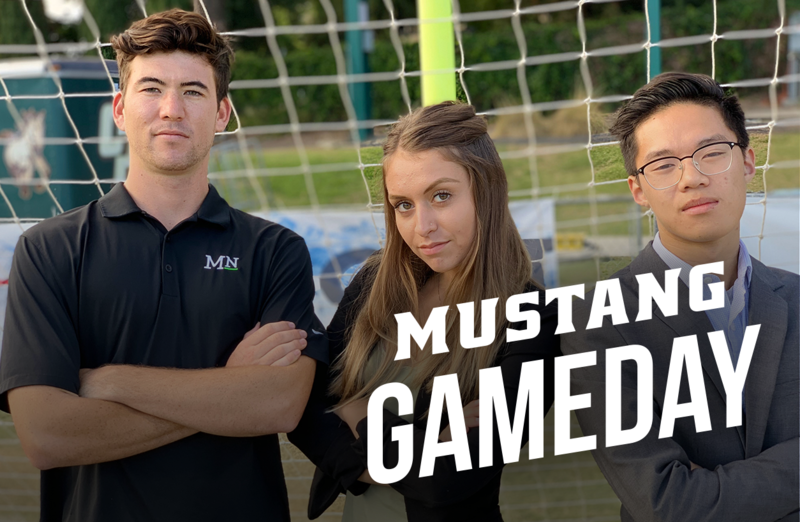 Mustang Gameday anchors Brian Truong and Sydney Brandt preview the biggest rivalry in college soccer.